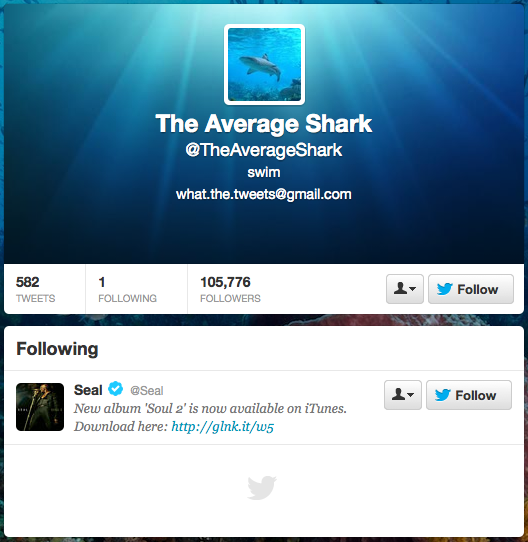 I’m not a big shark fan, but they cropped up a few times this week. I can only suppose that being back at work and being away from my pet goldfish has made me more attracted to other fish this week. 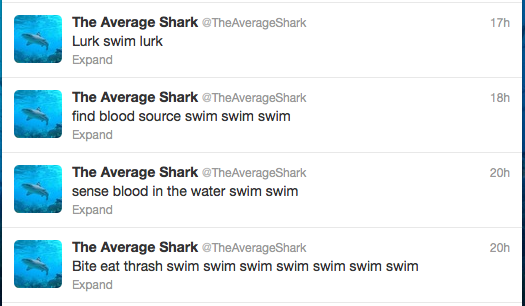 Particularly sharks. 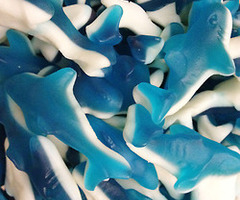 Now if I could only find where to buy these in London- my weird shark week would be complete! 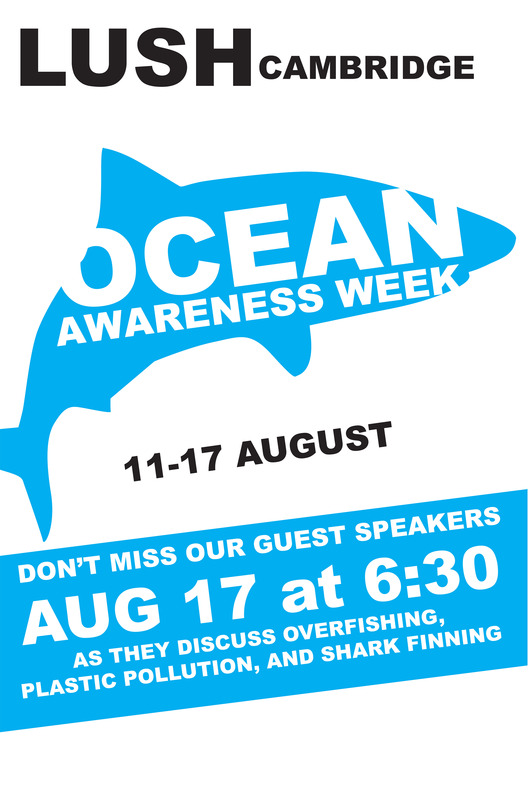 This entry was posted in Artwork and tagged Design, Fish, Graphic Design. Bookmark the permalink.